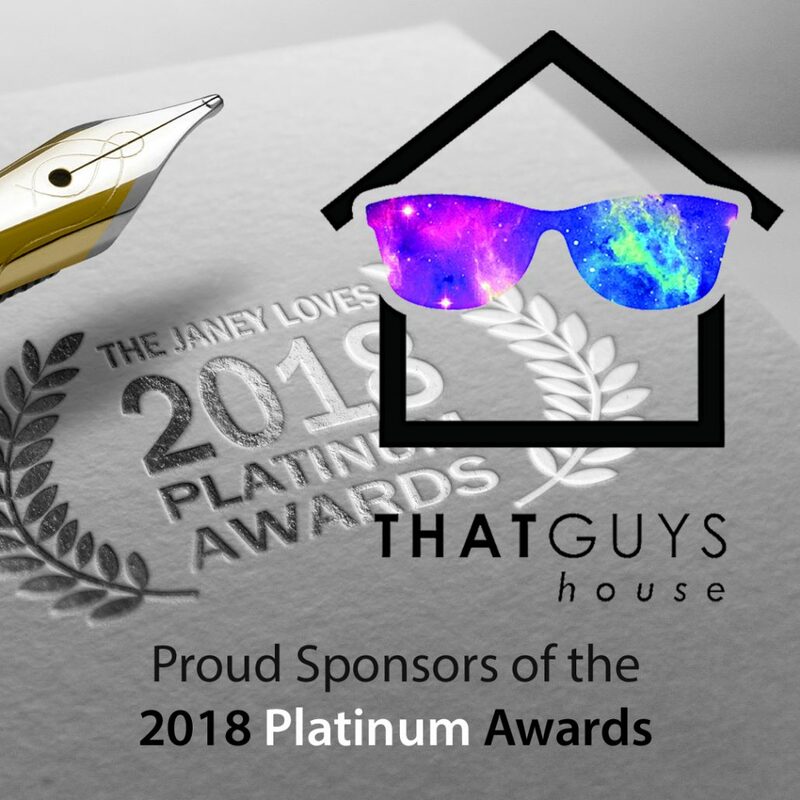 We are thrilled to have Sean Patrick of That Guy’s House as sponsor of our 2018 Platinum Awards! 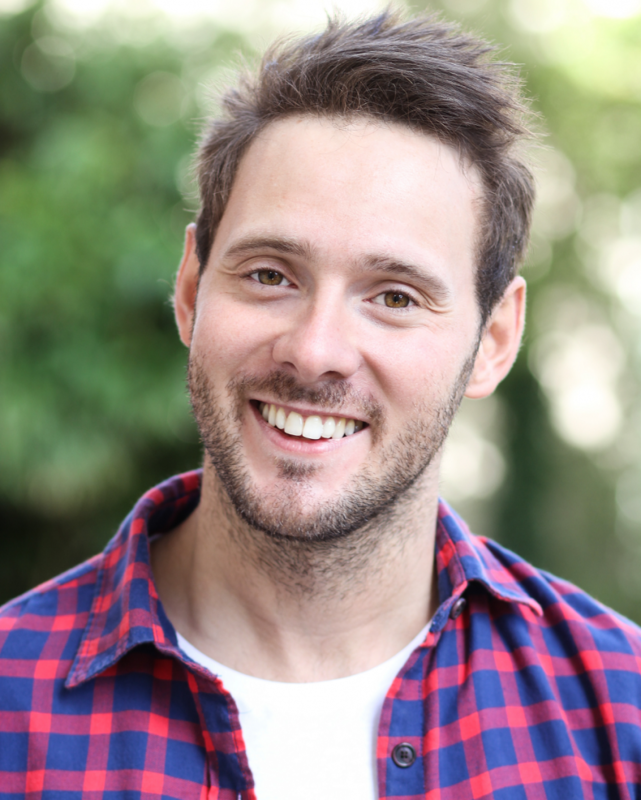 Sean Patrick is an author, international speaker and the owner of an Independent publishing company ‘That Guy’s House’ that exclusively publishes inspirational and positive mindset titles. Sean is self-proclaimed ‘in recovery’ from high levels of anxiety and depression due to the pressures of modern day living and he dedicates his work to reaching other people. 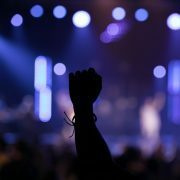 Sean is part of Generation Y, a generation that is seen to be experiencing a mental health pandemic right now. Sean has achieved recognition from the British Psychological Society (BPS) for his research in the field of Positive Psychology (specifically Mindfulness, Emotional intelligence, Spiritual IQ and Flourishing) and has been featured in the Daily Express, The Mail Online, Reveal Magazine and the Sunday express on topics and trends in up to date mental health research. 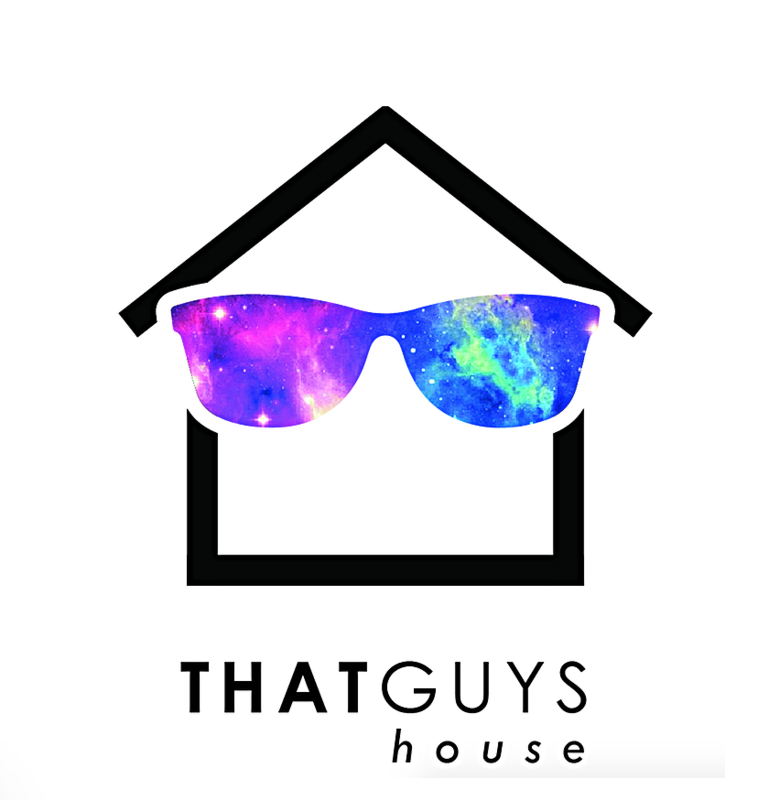 He is the founder of the blog ‘That Guy Who Loves the Universe’ which reaches over 20,000 subscribers and 100,000 visitors. My Awards for Practitioners and Therapists – Are YOU a Winner? Getting Older is Inevitable But Ageing is Optional! Why Should You Enter Your Product or Service for An Award?